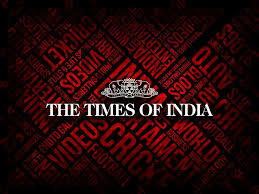 The Times of India featured my Aeon article “Against Marriage” on 22 April 2018. You can read the coverage here. This entry was posted in all posts on marriage, media by CChambers. Bookmark the permalink.